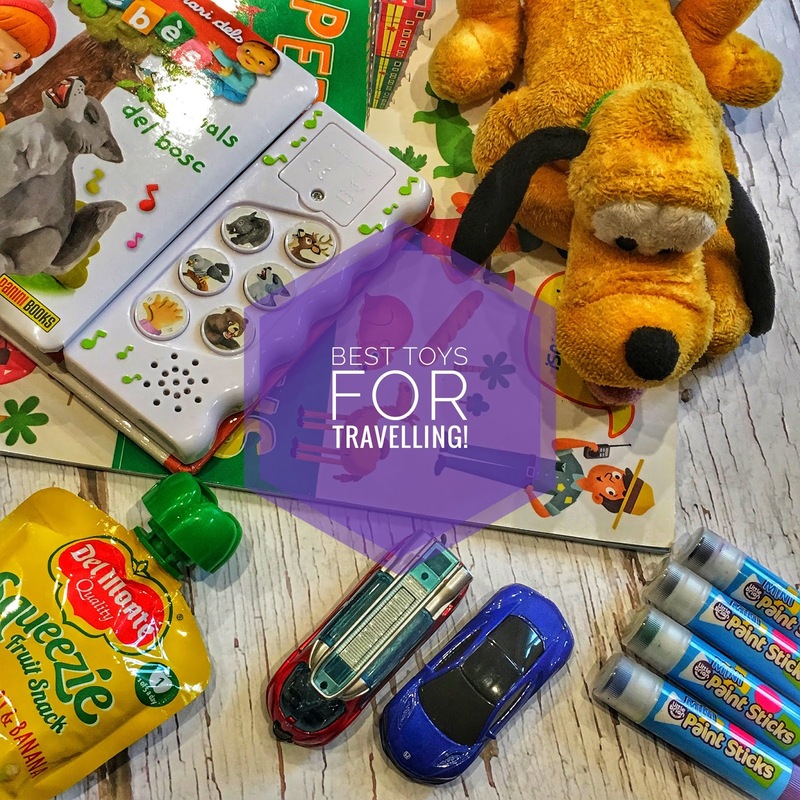 Having a little child makes travelling quite difficult sometimes, I always have to take special care of which toys I take with us, it can endanger our mood during all trip! We don't allow our little one to play with our mobiles or any type of tablets, so we always have to take a bag full of toys and books to keep him entertained, but let me say that I prefer the typical toys instead of allowing him to be abducted for the technology, he will have the rest of his life to do so! So here are my must things to have on our travel bag every time we take a plane, do you have any must games or tips for your travels? I always try to have a fruit pooch on my travel bag, you never know when my little one will be hungry and there's always a big risk that the flight will be delayed, so better be prepared with something to eat, and of course something healthy! 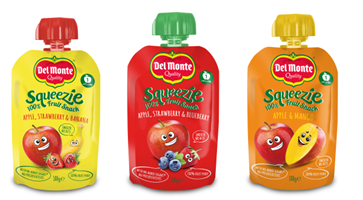 ;) I have to admit that the Del Monte Squeezie are pretty good, made with 100% fruit. Ideal for healthy desserts and snacks, they contain no added sugars and no preservatives; my little one loves them! I try to have a couple of little cars on my bag too, these ones are from Takara Tomy, they are sturdy, colorful and there are so many different colours and shapes that we adore them. 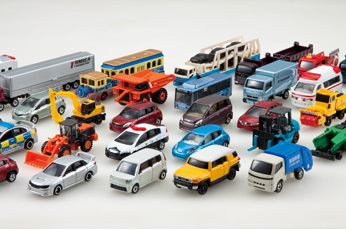 My little one can spend hours playing with them. 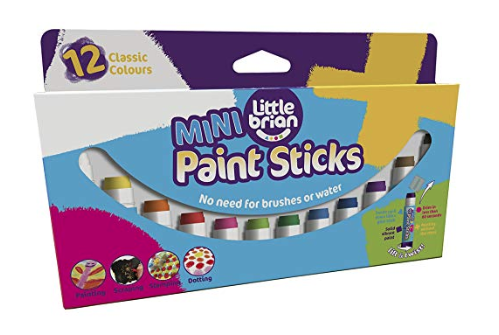 Of course there has to be some colours and a notebook always in the bag, and after trying the Little Brian Paint Sticks they are always on my pursue, he loves them! There's no mess when he uses them and the colours are really bright, I am so happy to have discovered them. 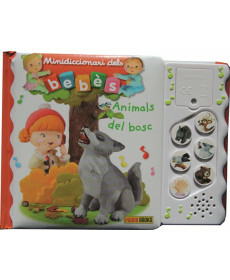 I can not travel without a sticker book, my little one loves them and they are the perfect way to distract him if the food is not the one he likes. 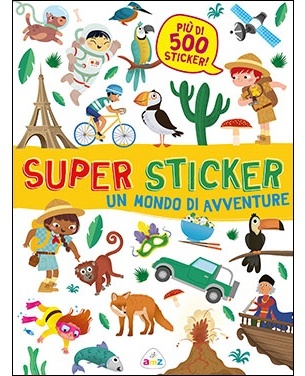 We tried these books, Super Sticker, when we traveled to Japan this summer and there are so many stickers to use and so many words to learn that he really loves it. 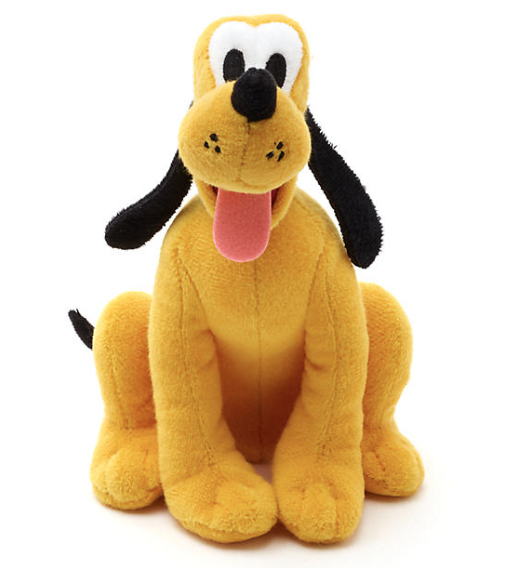 Of course, in any trip we can not forget his favourite plush toy of the moment, for now it is Pluto, lucky for us is small and it fits on the pocket when he is tired! This is my travel toys bag, do you have anything you always take on your trips that is not included on my list? Please share it with me!